3706 Broadway #25, Fort Myers, FL.| MLS# 218076052 | Southwest Florida Residential Real Estate for Sale. AMAZING LOW PRICE for a 2 bedrooms, 1 bath condo. This nice condo is on the 2nd floor ( top floor) and offers beautiful views of the pool and large courtyard. GREAT LOCATION, WINKLER PARK just across the street, close to Edison Mall, Downtown, restaurant, golf, hospital. Easy drive to I-75, airport or the BEACHES. 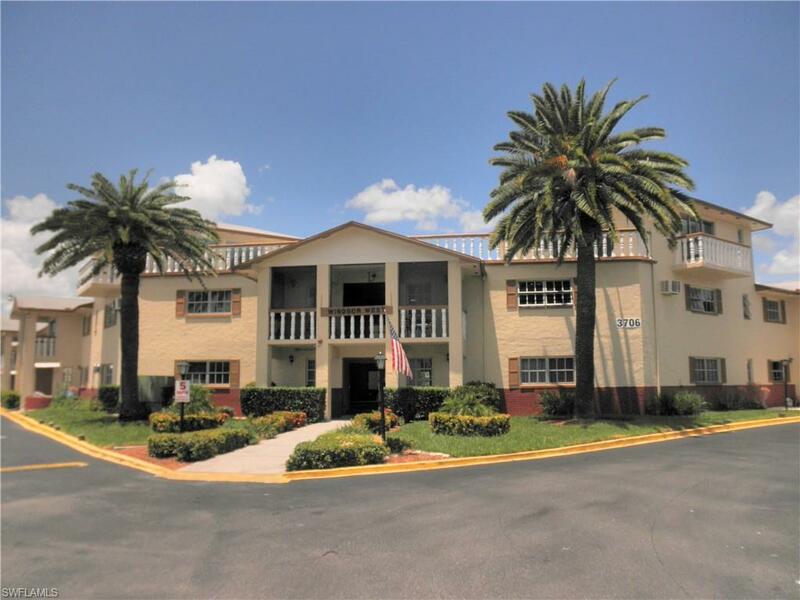 GREAT investment property or a GREAT place to call home.Bath has been updated and condo has a newer A/C .